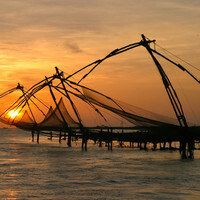 Located on the southern part of Indias west coast, Kochi is a major port which is famous for its enchanting nature. Choosing the right accommodation for your trip is important. 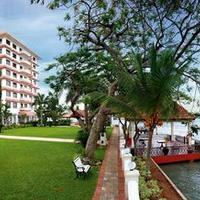 So if you are looking to book hotels in Kochi, you will be happy to know that there are many hotels. 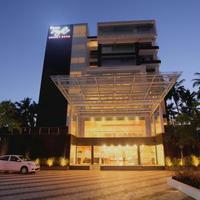 You can choose from a wide range of hotels, such as resorts, budget hotels, and 2, 3, 4 and 5 star hotels in Kochi. 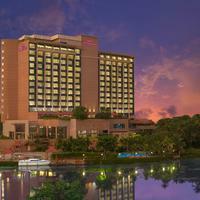 As the city attracts a large number of tourists throughout the year, it is recommended to book your hotel in advance. 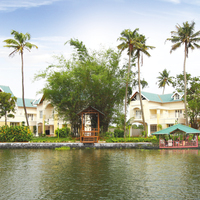 The hotels in Kochi deliver incredible services and their hospitality is unmatched. 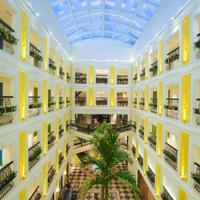 They have plush interiors and pleasant ambience. 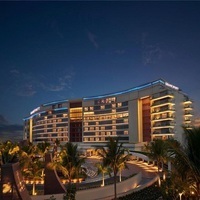 As soon as you step, inside the hotel, you will know why these hotels are expensive yet worth the money. Their friendly staff is always there to give you creative recommendations to solve your problems within minutes. So whether you are planning to travel solo, or with your partner or family, these 5-star hotels have got you covered. 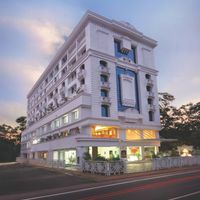 If you are looking for an outstanding stay experience, look no further than 5 Star hotels in Kochi that will give you a class apart experience, something that you will remember for years. The amenities, facilities and service at these hotels exceed visitors expectations. These hotels offer an experience that will make your soul happy. Amenities like well-appointed spacious rooms with stylish interiors, en-suite bathroom with bath tubs/jacuzzi, AC, TV, fridge stuffed with goodies, coffee table, minibar, Wi-Fi, laundry services, iron board, luggage rack and so much more can be expected at these plush hotels. Car rentals, day tours assistance and concierge services are also provided. The rooms of these hotels are designed with acoustic ceiling and wall panels that reduce echoes so that guests can have complete privacy and a good night sleep. 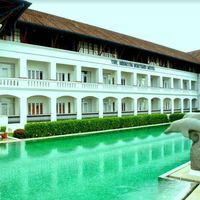 There are many other facilities too like swimming pools, modern fitness centre and beauty and wellness services for the guests apart from a business centre for corporate events and business meetings. 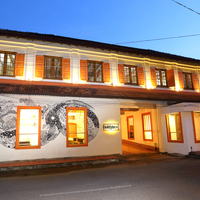 After spending your whole day visiting various places of Kochi, you can go for a spa break to unwind and relax your body and mind. 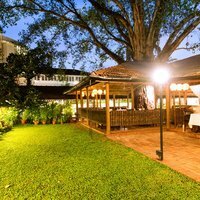 The in-house multi-cuisine restaurants at the lavish Kochi hotels will offer lip-smacking delicacies from around the world, all under one roof. 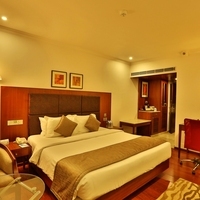 They also offer 24-hour room service so that you can enjoy food in the comfort of your room. 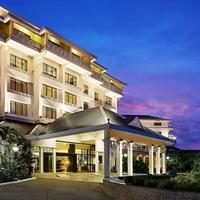 The banquet hall in these hotels makes it perfect for lavish parties and weddings. 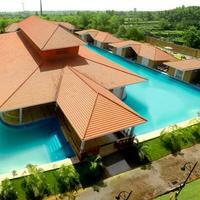 Some of the hotels even have rooftop barbeque places where you can spend a great time with your partner or buddies. 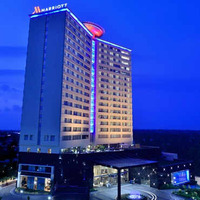 Make the most of your stay at 5 Star Hotels in Kochi with Cleartrip. We offer exciting discounts and hotel deals that will help you save money, and also provide you with uncountable bonuses later on. 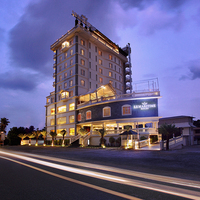 Kochi hotels are all set to welcome you with their warm hospitable services. You just have to specify your requirements, your budget, days of stay and number of people and you are good to go! 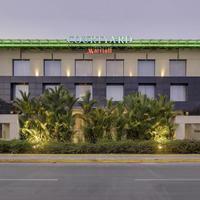 You will get the best deals where you can compare and contrast the rates of various hotels and choose the one which suits you the best. 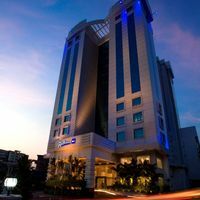 Some of the top 5 Star Hotels in Kochi include- Holiday Inn Kochi , Le Maritime , Novotel Kochi Infopark-An AccorHotels Brand , Hotel Airlink Castle , Diana Heights , Saj Earth Resort and a lot more. 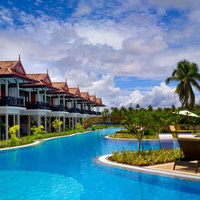 Browse ClearTrip today and get your booking done with great deal designed especially for you! So what are you waiting for?